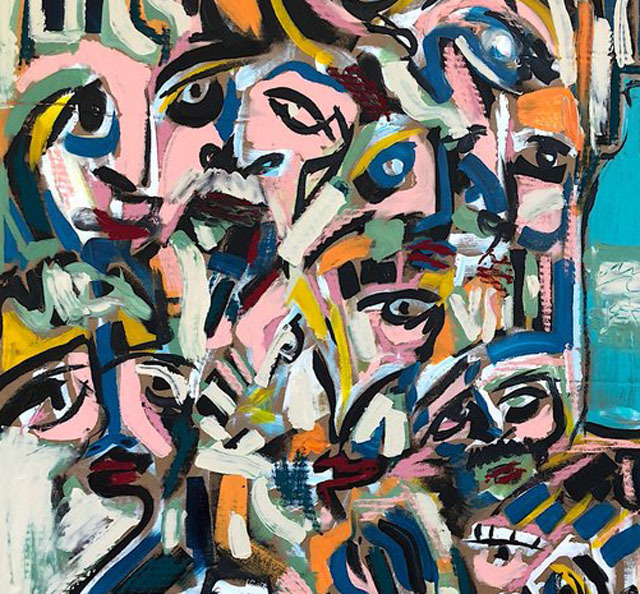 This Friday marks the start of Gallery Weekend - Berlin’s largest international art event. Unofficially, Gallery Weekend will be taking off much sooner with East of Elsewhere’s Cardboard Späti opening Wednesday, April 25th. Contrasting with Gallery Weekend’s international outlook, the exhibit at East of Elsewhere, a project space and artist residency in Prenzlauer Berg, is a homage to a staple of Berlin life - the neighbourhood späti. 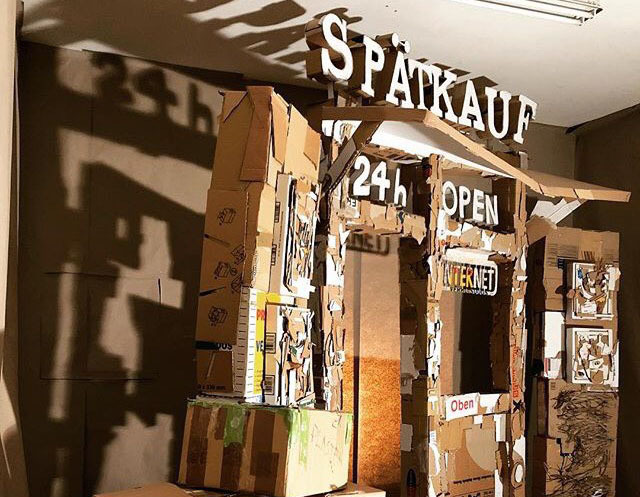 Cardboard Späti features works by three artists, each working in a different medium, but all reflecting upon their individual experiences of their neighbourhood spätis. Using repurposed cardboard, Arthur Laidlaw’s life-size sculpture invites visitors to step into a reconstructed iteration of the späti, a fixture of Berlin’s urban landscape. Jack Penny’s pastel and acrylic paintings depict colourful scenes of everyday encounters on discarded cardboard and paper. explore how organized sound can reimagine daily spaces. At East of Elsewhere curators, Camila McHugh and Clementine Butler-Gallie have worked to foster an intimate experience of contemporary art. 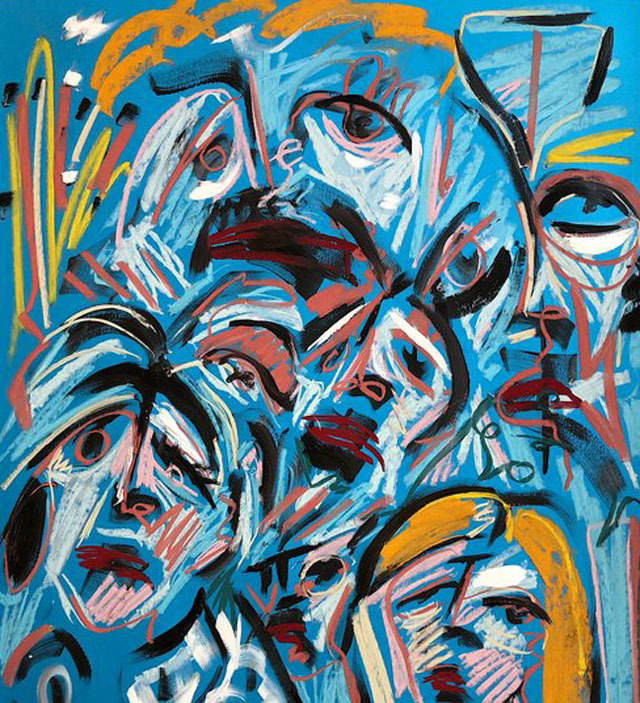 For Gallery Weekend, they’ve undertaken the task of presenting an exhibition that is grounded in and inspired by Berlin itself. On Wednesday, East of Elsewhere will be transformed into space for Berliners to reflect on everyday spaces, and for visitors to be immersed in a corner of life in Berlin. The opening of Cardboard Späti will take place from 18:00 until 21:00. Cardboard Späti is on view at East of Elsewhere until June 21st. East of Elsewhere is open by appointment, email or Instagram message to schedule a visit.